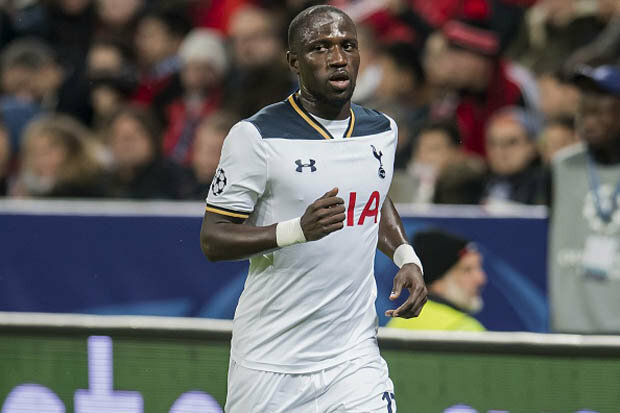 French publication L’Equipe suggests that Sissoko could be offered an escape route to his home nation where he made his name with Toulouse. Marseille have expressed their desire to return to the top with big name signings in the form Dimitri Payet and Patrice Evra last winter, and the club are keen to further strengthen the squad with a host of Premier League-based players. Arsenal pair Olivier Giroud and Laurent Koscielny, and Crystal Palace’s Yohan Cabaye are topping their summer wish list, but they are nevertheless lining up a move for Sissoko, who is unplayable for the opposition on his day. Marseille are trying to lessen the gap between them, and league champions Monaco and for this, Franck McCourt has backed manager Rudi Garcia with a sizeable transfer kitty. Tottenham spent £30m on the France international during the previous campaign, and they will seek to recover the entire outlay while discussing a transfer agreement with their Ligue 1 counterparts. This entry was posted in Tottenham Fan's Blog and tagged 2014, Chelsea, Football, Hotspur, Manager. Bookmark the permalink.